Nutley Farm is in a superb location for a relaxing break in the Dorset Purbecks and a great place for children. These dog friendly cottages have been renovated to a high standard and have enclosed gardens and ample parking. Set within the Tadnol Heath Nature Reserve close to the spectacular World Heritage Jurassic Coastline famous for Lulworth Cove and Durdle Door. There are some excellent pubs which offer superb dining and a highly rated village shop close by. Nutley farm is close to Moreton, Corfe Castle, Wareham, Dorchester and the fascinating Tynenham Village. With wi-fi and modern facilities these beautiful cottages have a four star rating with visit England. It is often said that Nutley farm is in the middle of nowhere, yet in the centre of everywhere. With direct access from the Farm onto the Heath, you will find many rare species of birds and some fantastic walks making it an ideal spot for nature lovers. The comfortable accommodation gives spacious rooms and an abundance of charm. All linen and towels are provided. 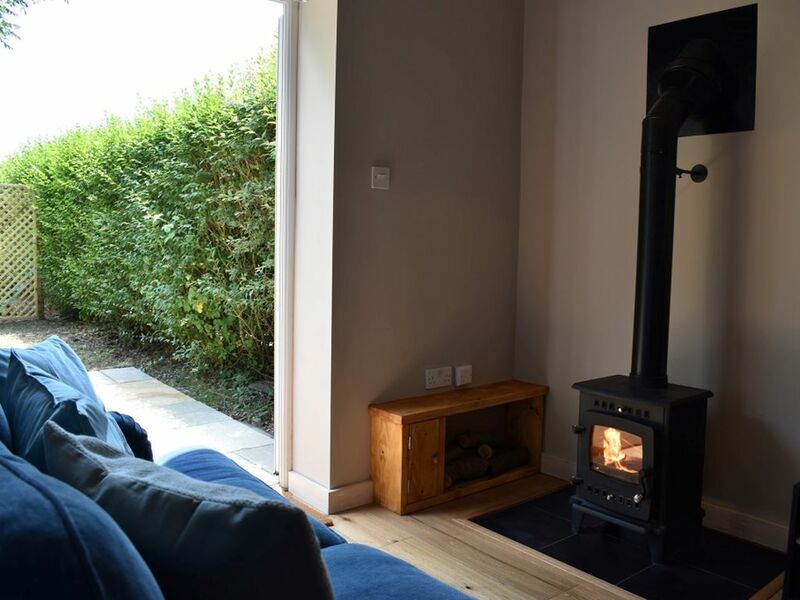 The Cottages are light and airy in Summer and warm and welcoming in Winter with exposed beams and underfloor heating. Guests are welcomed with a hamper of fresh produce from the Farm including eggs from our chickens. Visitors can also enjoy a carriage drive round the spectacular Hardy Countryside courtesy of our majestic Fresian horse ‘Ipon’ (advanced booking advised if possible). Our cottages are also available to be rented together to provide accommodation for extended family or friends. If you would like to add Nutley Farm free range sausages (£3.75) and bacon (£4.00) to accompany your free range eggs do let us know. Our Alpaca Fleeces have been woven into excellent socks and are available to buy. You can experience an Alpaca first hand by taking these lovely animals for a walk round the Farm.